‍"It's more than just a party.. It's a lifestyle. Where like minded individuals create the things we collectively wish existed, inspiring growth & positivity"
Leroy Roberts: A name that without question holds status on London’s underground house music scene. His journey started at the age of just 12, where house & garage and drum & bass were his music of choice. Working with music development company Bigga Fish, Leroy soon turned 13 and played his first gig, going back to back with the legendary DJ Spooney. From that night on, Leroy had the bug. As such a young talent, the stage was set for him. But as a young man of the people, he expressed his nature in a way that stands strong in the essence of his work today. At 15 he wanted to share this love that he had for music by teaching the younger generation the art of DJ-ing in and around his local town, Camden. A gesture that I’m sure many will thank him for up to this day. 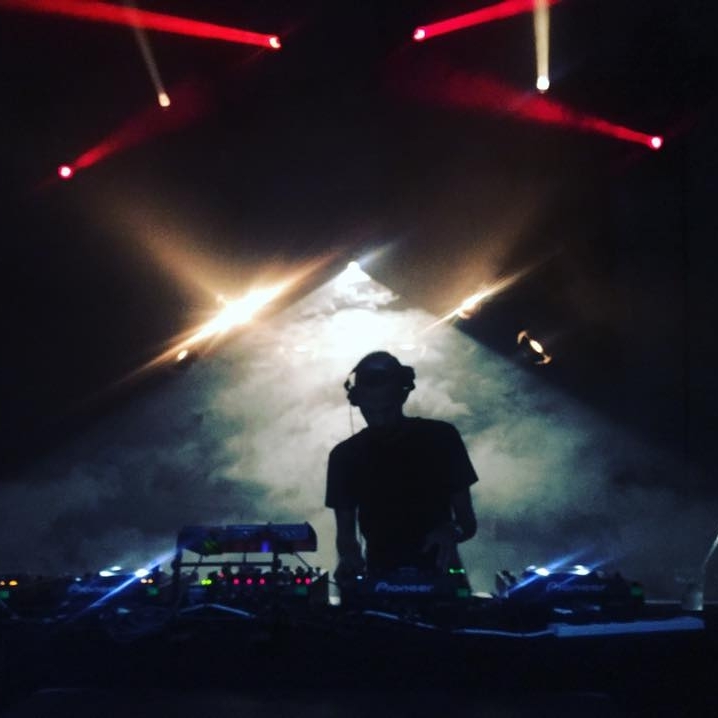 Drawing on inspiration from parties such a FUSE, Cerca Trova and a few other London based partys; Leroy’s sound can only be describes as deep, groovy tech, which you may have had the pleasure of experiencing in some East London’s greatest venues e.g. fabric, Victorian Vaults, Hoxton Basement, Bloc, Crucifix Lane to mention just a few. More recently he has found a place he can call home: BARE [Be A Rare Exception] Leroy has been a complimentary addition to the founder of the party Jnr Windross. His place in the growing roster of DJ talent the party brings a new dimension, adding to the magical puzzle and taking the party to the next phase of their success achieved over the past few years, as one of London’s best underground nights. We're extremely excited to welcome Leroy to the Apt: stage for his debut gig at Basing House alongside a very dynamic duo from the Slapfunk Records roster! Just click the events tab for more information and tickets.